For over 25 years Jordan Group as one of the largest companies of the tourism sector in the Małopolska region has been providing tourist services at the highest level. 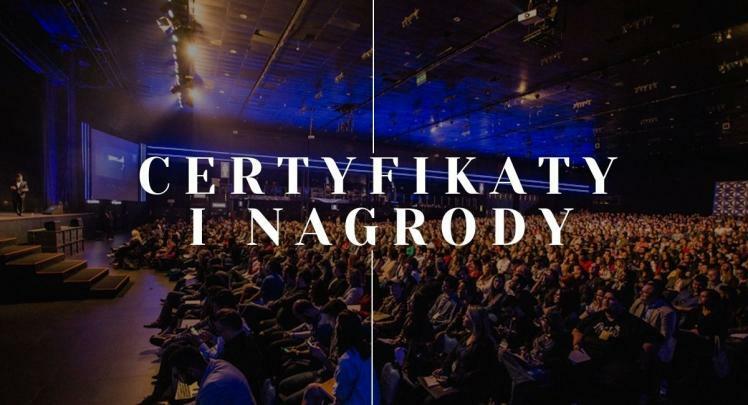 Currently, it is one of the largest tourist enterprises in the Małopolska region with its own transport facilities, 4 customer service offices in Krakow city’s centre, own tourist information point and branches in Tarnów and Łódź. Additionally, Jordan Group provides accommodation in the hotels in Krakow and in the guesthouse in Pieniny. Jordan Congress Bureau, a specialised unit operating within the structure of Jordan Group, provides comprehensive support for the meeting industry. 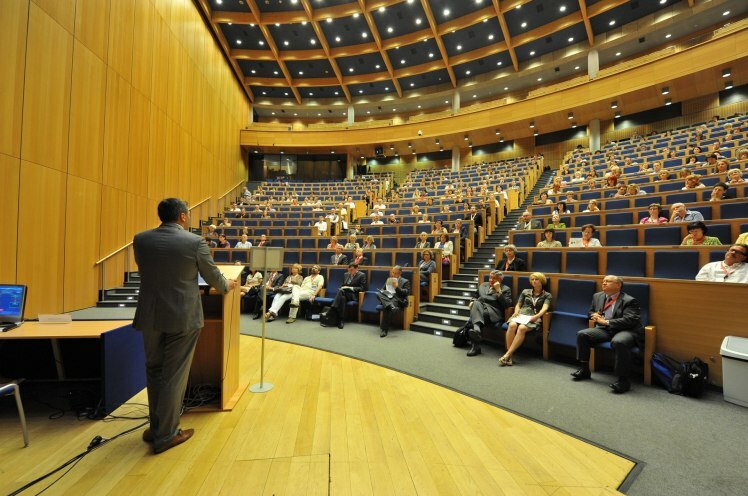 We ensure complex service of national and international meetings – congresses, conventions, conferences, symposia, and seminars. We organize training, scientific, business, integration and incentive meetings. 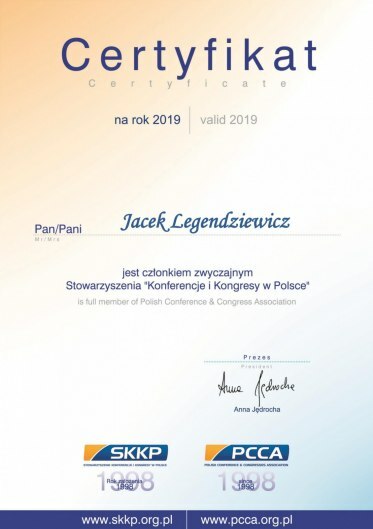 We have the Professional Congress Organiser (PCO) Certificate, granted by the President of the City of Krakow. Our professional and experienced staff and a group of proven subcontractors work very hard to achieve full organizational success. We support our customer by coordinating organizational activities at all stages: from planning the meeting, through its realization to final settlement. Each order is treated individually. We provide services at the highest level, fully conforming to the plans, needs and expectations.